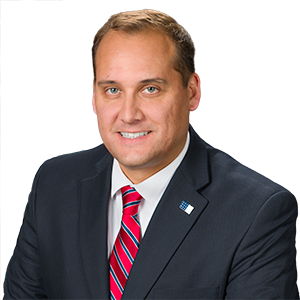 Sen. Langerholc Urges Municipalities, Local Organizations to Apply Now for State Recreation, Conservation Grants - Senator Wayne Langerholc, Jr. The state Department of Conservation and Natural Resources (DCNR) has begun accepting applications for the latest round of grants for community conservation and recreational projects, according to Senator Wayne Langerholc, Jr., (R-35) who encourages local organizations to take advantage of the funding. He said DCNR will hold two webinars from 10 a.m. to 11:30 a.m. on January 30 and February 27 for applicants who are not able to attend statewide grant workshops or would like additional information on how to obtain state funding. The webinar will provide information on eligible project activities, funding sources, matching requirements, and strategies on how to create a competitive grant application. Langerholc said the application period will remain open until April 10. Grants will be funded through a variety of sources, including the Keystone Recreation, Park and Conservation Fund, the Environmental Stewardship Fund, the Pennsylvania Recreational Trails Program and the Land and Water Conservation Fund. Grant applications and assistance are available at www.grants.dcnr.state.pa.us.